Spiewak X Narifuri Cycling Bomber Jacket. A collaboration between outerwear experts Spiewak and Japanese riding wear specialists Narifuri, this technical cycling bomber jacket fuses military MA1 styling with a modern Indie edge. 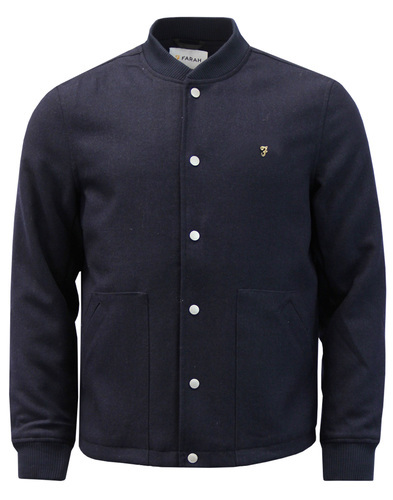 Mod Revival Bomber specs include the soft ribbed trims and Retro side pocket detailing. Breathable vent feature with reflective trim to the back makes this jacket perfect for cycling - The Cyclimg Bomber from Spiewak X Narifuri. Spiewak x Narifuri Mens cycling bomber jacket in caviar with mesh interior details, double zip feature and Retro ribbed trims. 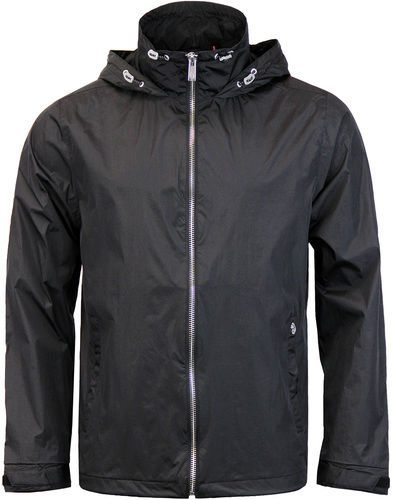 Mod revival bomber style short, slim fit jacket with sleeve pocket, reflective trims and vent to reverse. Leather trims to logo patch on left sleeve and to zippers. Orange mesh lining, dual Spiewak and Narifuri internal branding. 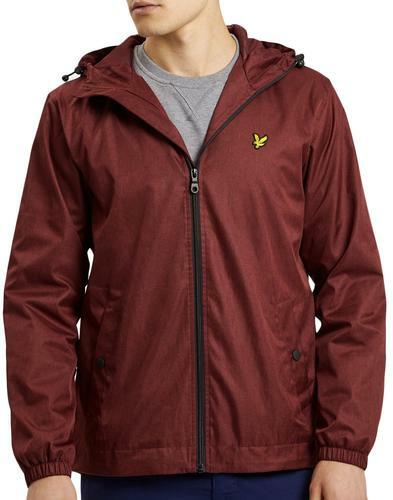 A practical and technical MA1 riding jacket with a distinctive Retro style. Padded and durable construction. 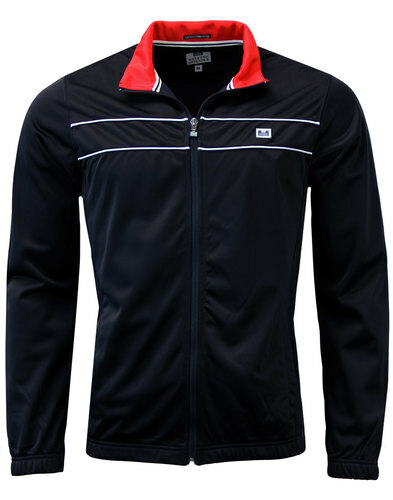 Key Points: Spiewak X Narifuri MA1 cycling bomber jacket with mesh lining, vent detailing and reflective trims. Composition: Shell: 100% Nylon. Lining: 100% Polyester. 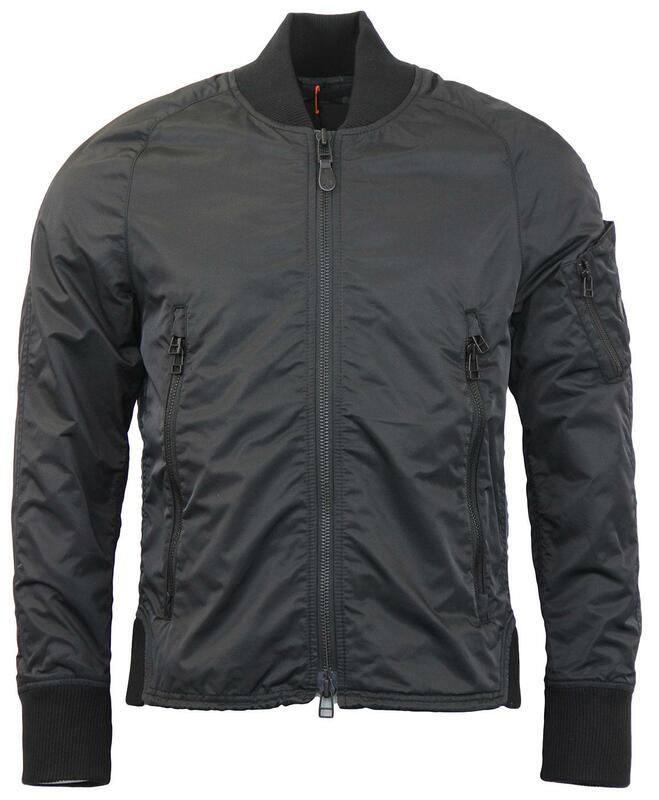 SKU: SMCPS0059 MA1 Cycling Bomber.